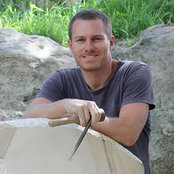 Christophe’s work has been exhibited works around the public arena including the Parliament House Sydney, The Sydney Domain, The Royal Easter Show, The Australia Square Building, and Darling Park. 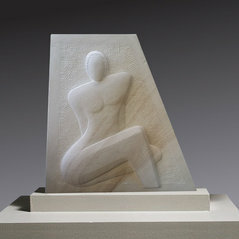 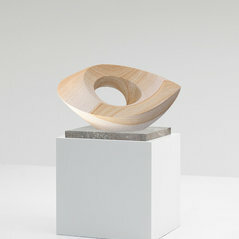 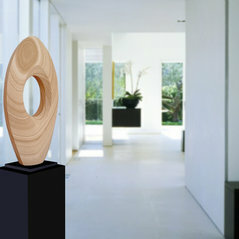 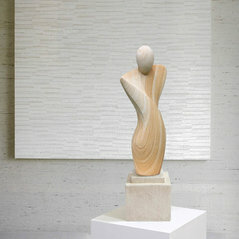 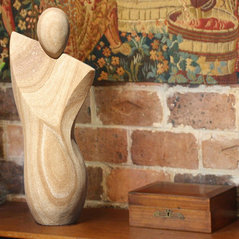 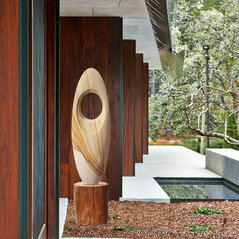 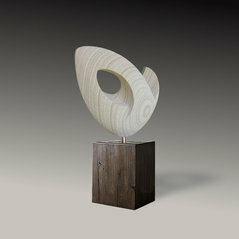 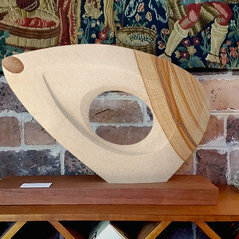 He has also won an array of awards & recommendations through Mosman Art Prize & the Sculptors Society. 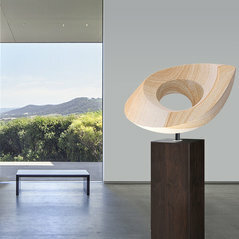 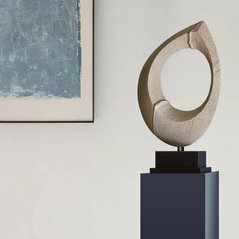 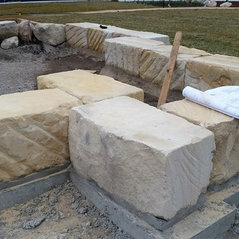 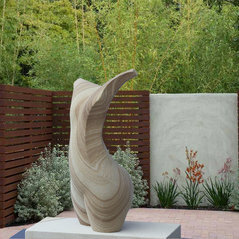 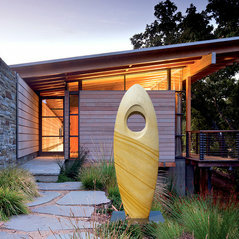 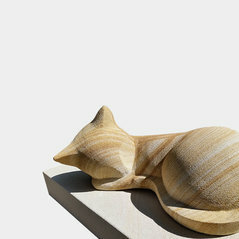 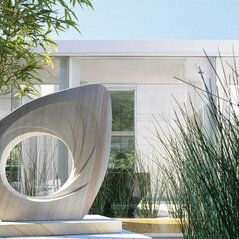 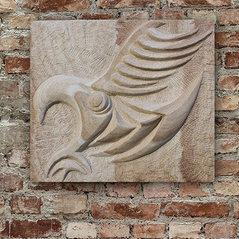 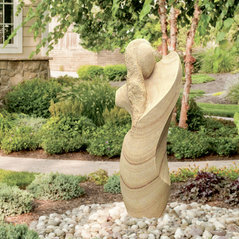 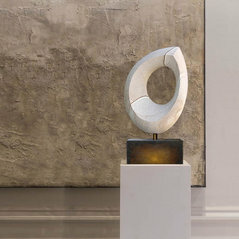 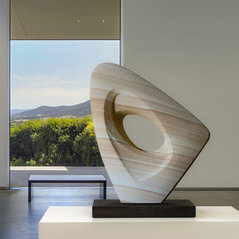 Professional Information:Sandstone sculptor, Christophe Conder is an established Australian artist with over 18 years of experience specialising in contemporary sandstone sculpture.